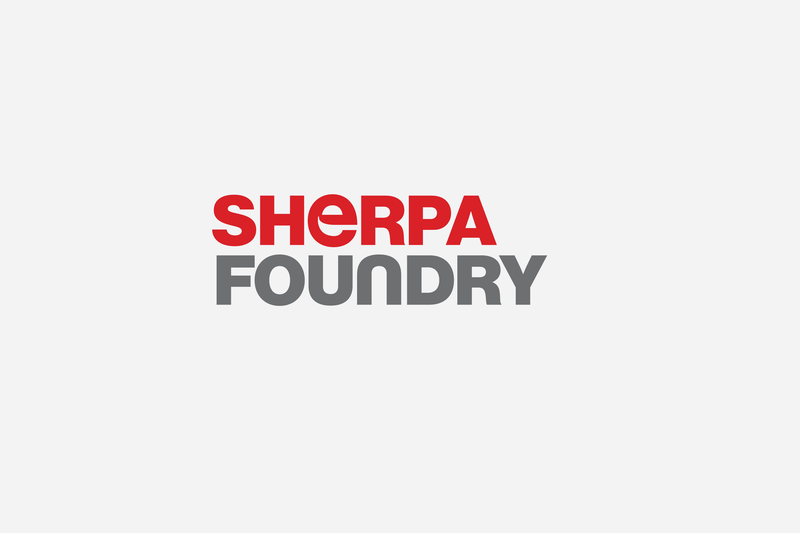 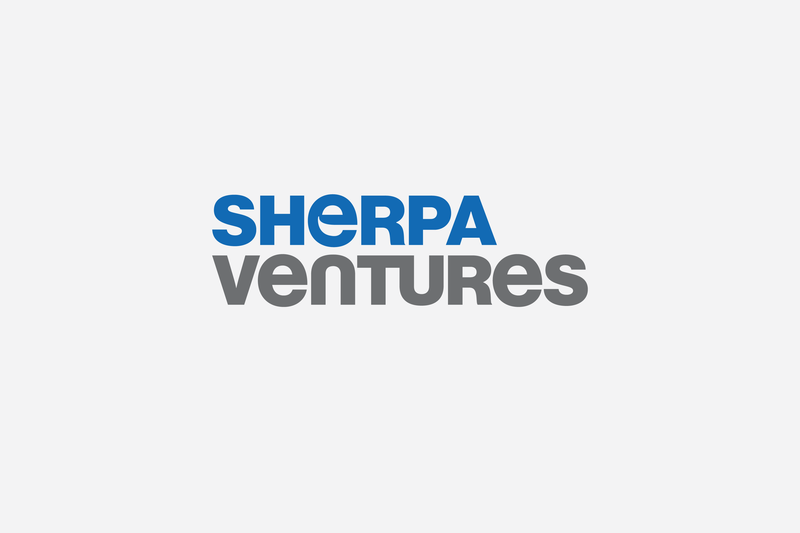 Founded in 2014, Sherpa Ventures and the Sherpa Foundry invest in and guide the companies that are defining the on-demand and sharing economies. 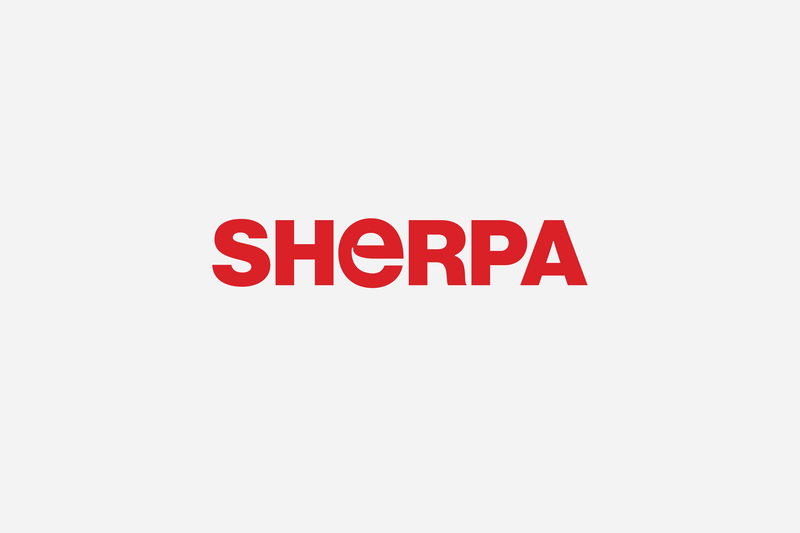 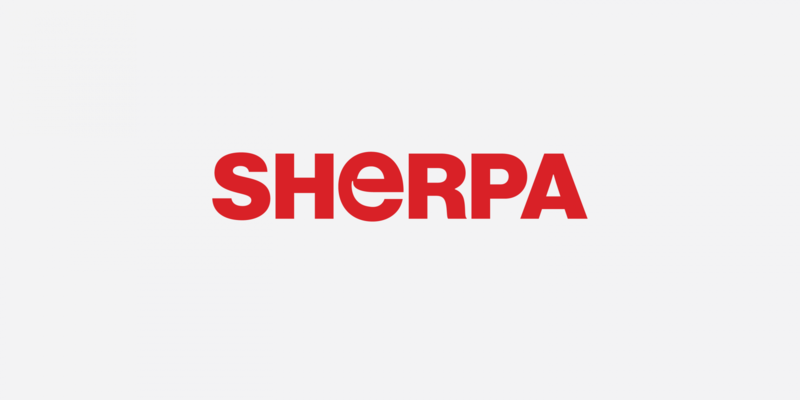 With a special emphasis on consumer-focused technology startups, Sherpa underscores the importance of brand for success on a global scale. 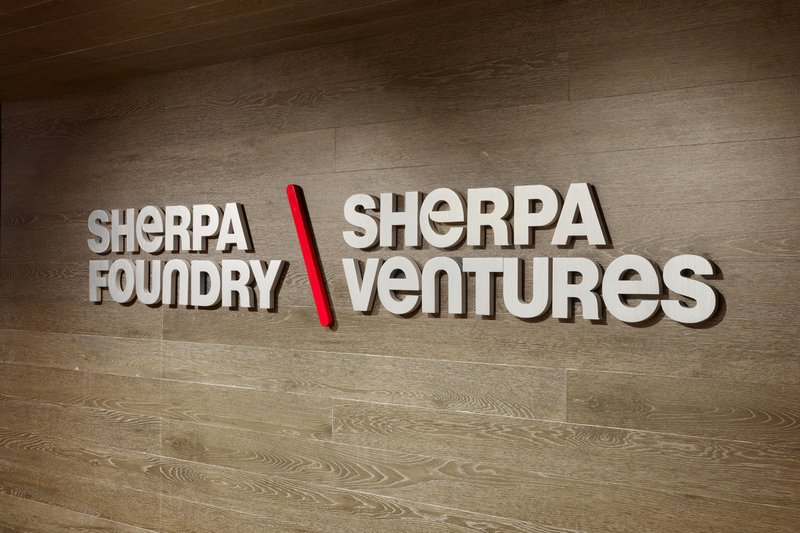 Their portfolio includes Airbnb, Uber, Slack, and Robinhood.